MAP One is an ultra simplified version of the original MAP System with only one syringe and one Memory Shape needle for all your clinical repair cases. 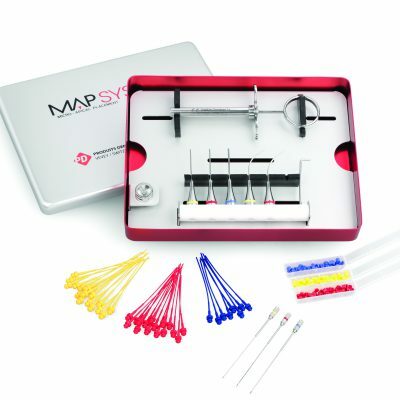 The growing demand from worldwide general practitioners for the MAP System encouraged us to offer a new version of the product, more affordable and better adapted to the needs of the greatest number. 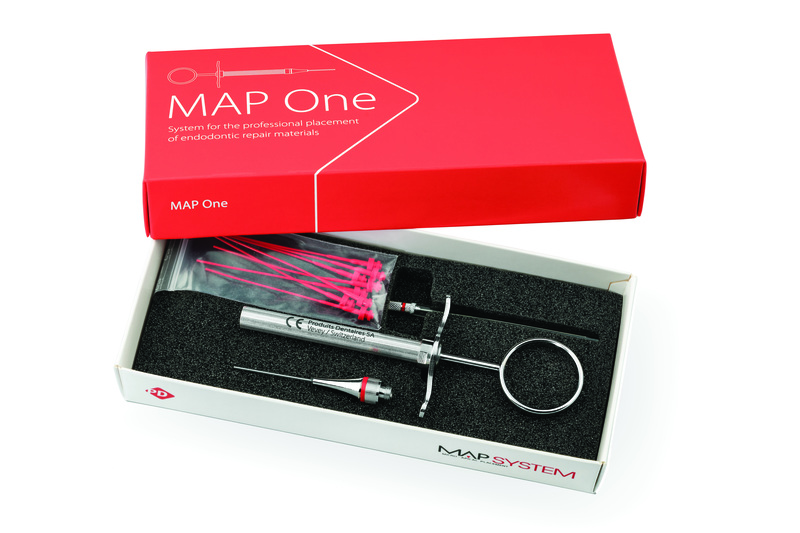 Therefore, MAP One is a simplified starting kit bringing together the required articles enabling any dentist to place endodontic repair materials with precision and no waste. 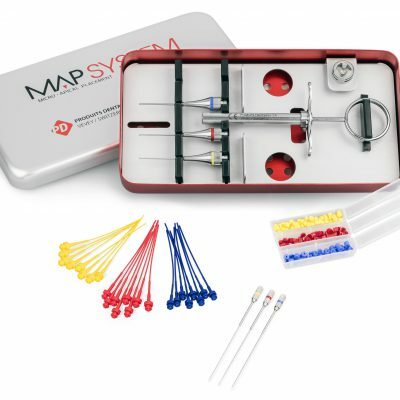 As a reminder, the MAP System provides a unique and efficient method for placing such materials (e.g. 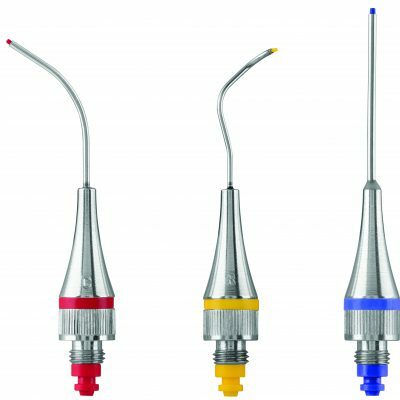 MTA, cements, bioactive dentine substitutes, calcium hydroxide…) by orthograde or retrograde obturation.